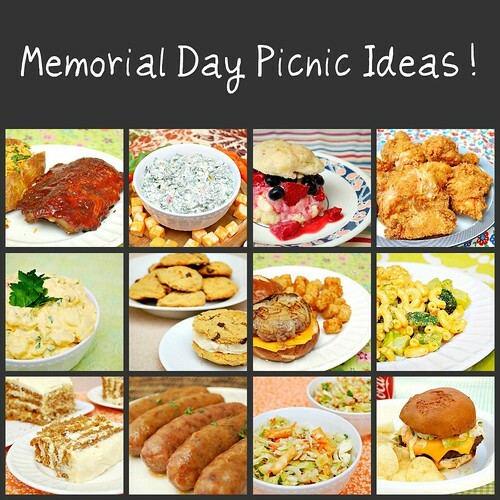 As with most holidays, Memorial Day is associated with a traditional food component — in this case, picnics. So this seems like a good occasion to talk about the emerging legal field of food law. According to the Food and Drug Law Institute, about sixty law schools have courses on Food and Drug Law, a traditional course focusing on the FDA. But a new type of course has emerged in recent years, focusing on food law more broadly conceived. It’s not hard to find examples. Arkansas offers an LLM in “Food, Farming & Sustainability: The LL.M. Program in Agricultural & Food Law.” Berkeley has a seminar on “food safety, food labeling and marketing, regulation and patenting of genetically modified organisms, farm subsidies, treatment of livestock, farm labor, water law, organic farming standards, hunger and obesity, international trade in food, and promotion of local and sustainable agriculture.” Similarly, UCLA has a course covering “obesity, nutrition, food deserts, food safety, labeling and marketing, trade, biotechnology, organic, sustainability, private standards, urban agriculture, hunger, right-to-food, animal welfare, local food programs, and farmers’ markets.” Georgetown has a similar course. Meanwhile, Harvard has a Food Law and Policy Clinic. Even the University of Chicago, never known for faddishness, has such a course. What is new about these courses is that they combine traditional concerns about food safety with issues relating to agriculture (especially its environmental impacts), food supply, diet, and obesity. In other words, they encompass the food system from seed to fork. This growing interest isn’t limited to law schools, of course, as shown by the popularity of Michael Pollan’s Omnivore’s Dilemma. If I were a newspaper columnist, I would probably speculate about the reasons for this trend. It’s not hard to imagine some of the answers, attributing the cause to globalism (Thomas Friedman), or a self-involved middle class (David Brooks), or maybe 1960s liberalism (George Will). But of course, we really don’t know the answer. Whatever the reason, the new focus on food systems is a positive development. Agricultural law has been a sorely neglected topic in the academic world, considering that it is a major economic sector, crucial to society, and a focal point for many legal issues such as pesticide use, worker safety, water pollution, GMOs, and biofuels. But agriculture should not be considered in isolation from the processing and consumption of foods, with their impacts on health and global food security. It remains to be seen whether food law will gain a real foothold or remain a niche subject, but it’s good to see that the subject is getting some overdue attention.